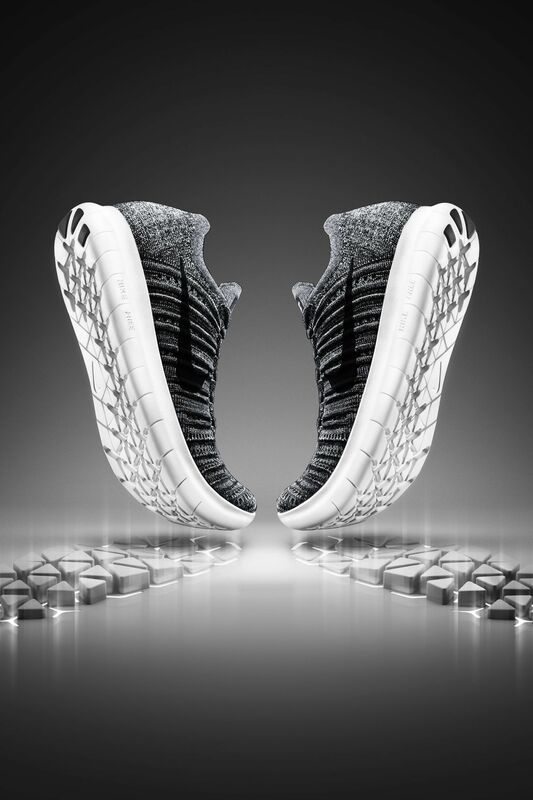 The new Nike Free RN Flyknit has been over a decade in the making. 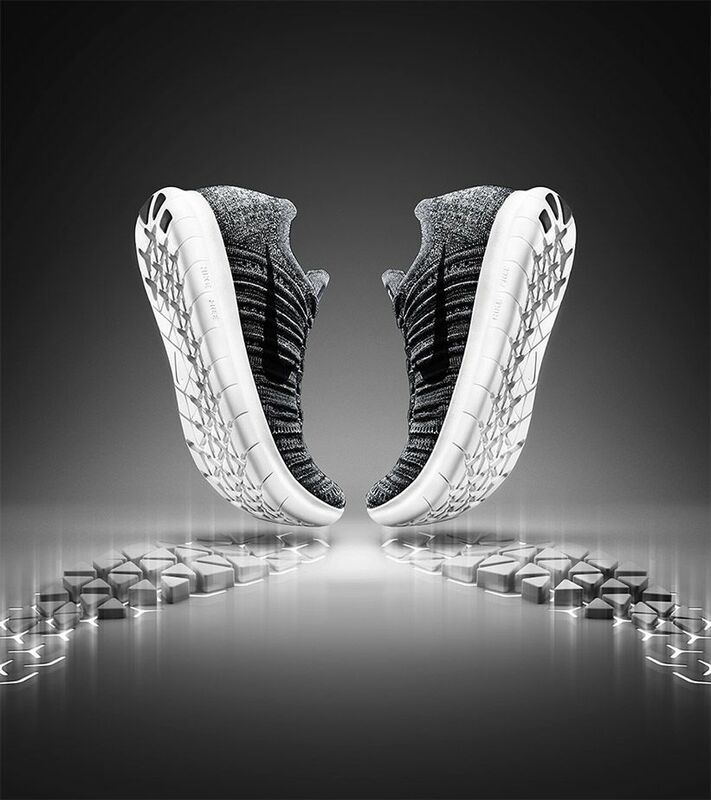 Building on new studies that show how the foot expands and contracts upon impact and liftoff from the ground, the shoe features an innovative auxetic midsole geared to encourage the foot’s natural motion while developing strength. 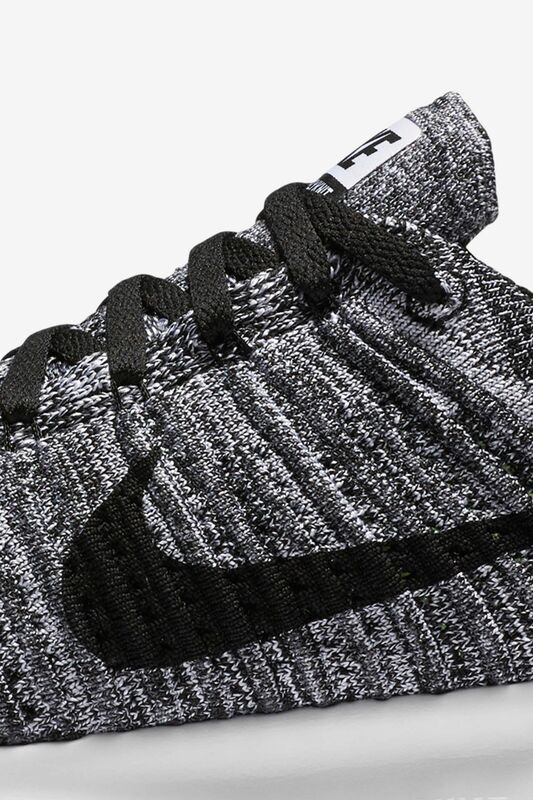 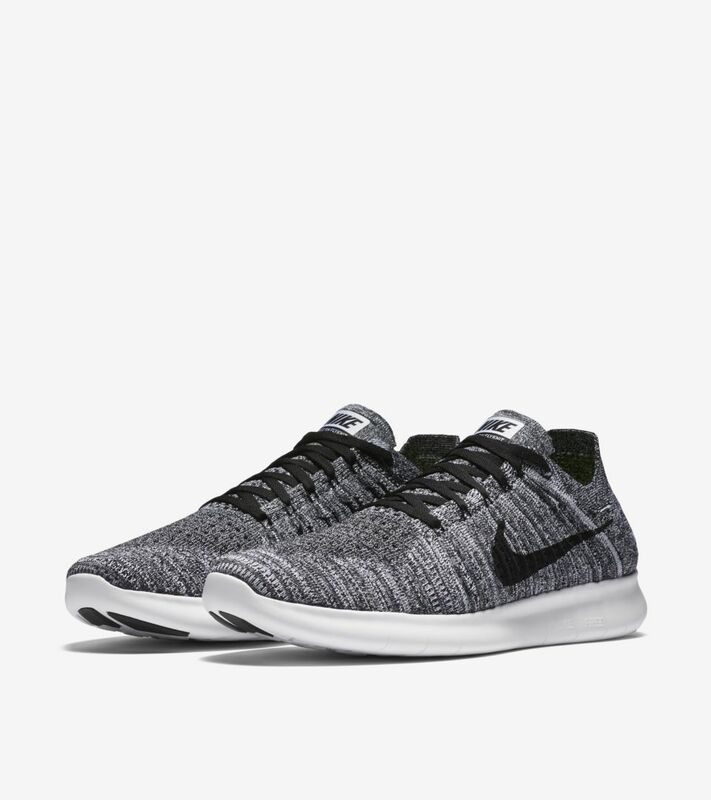 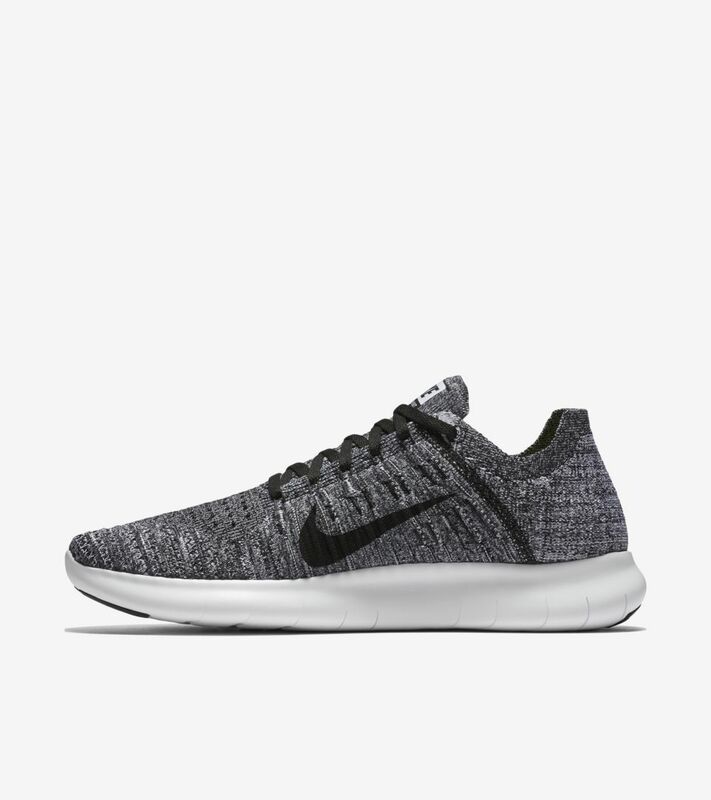 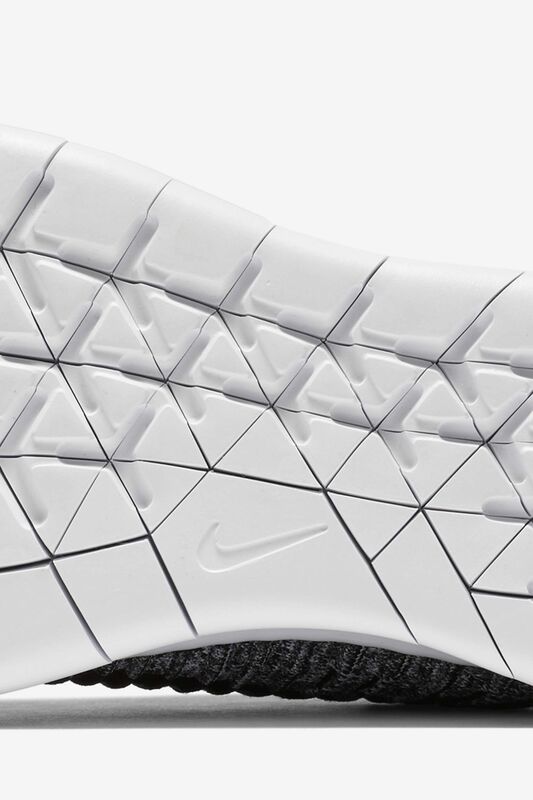 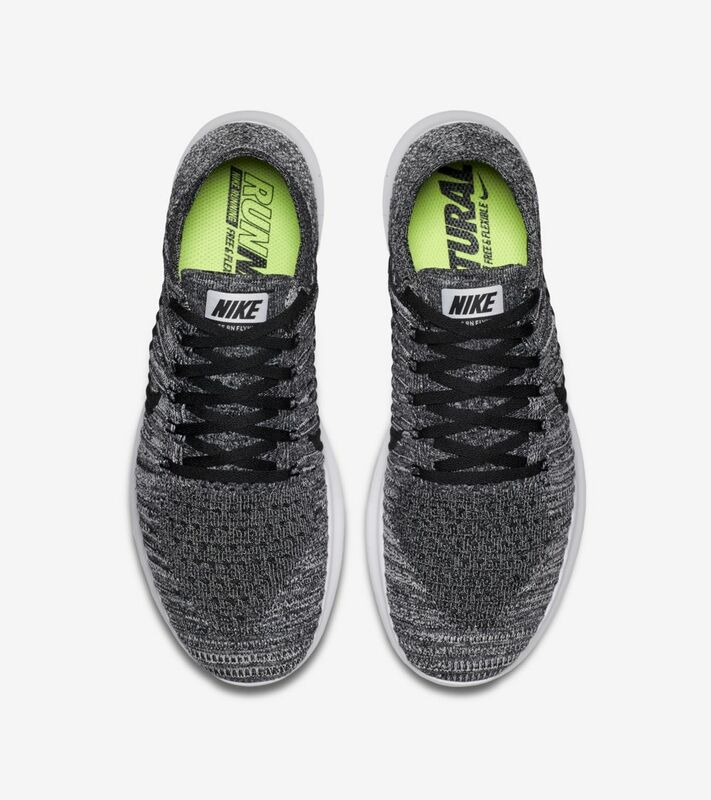 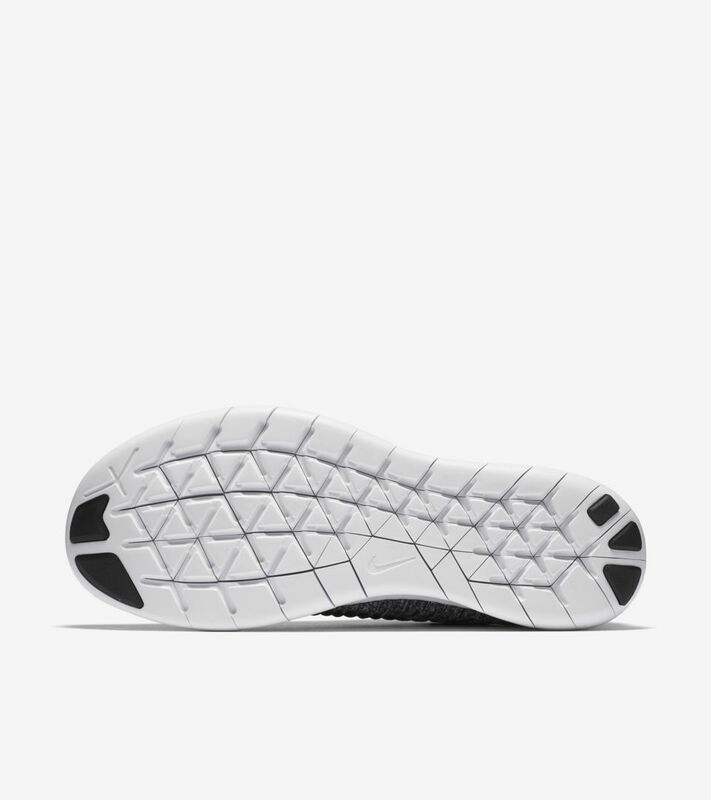 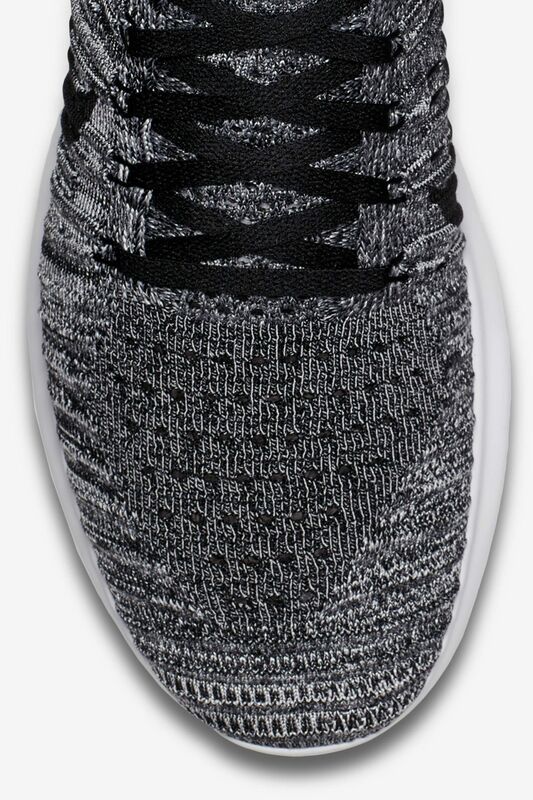 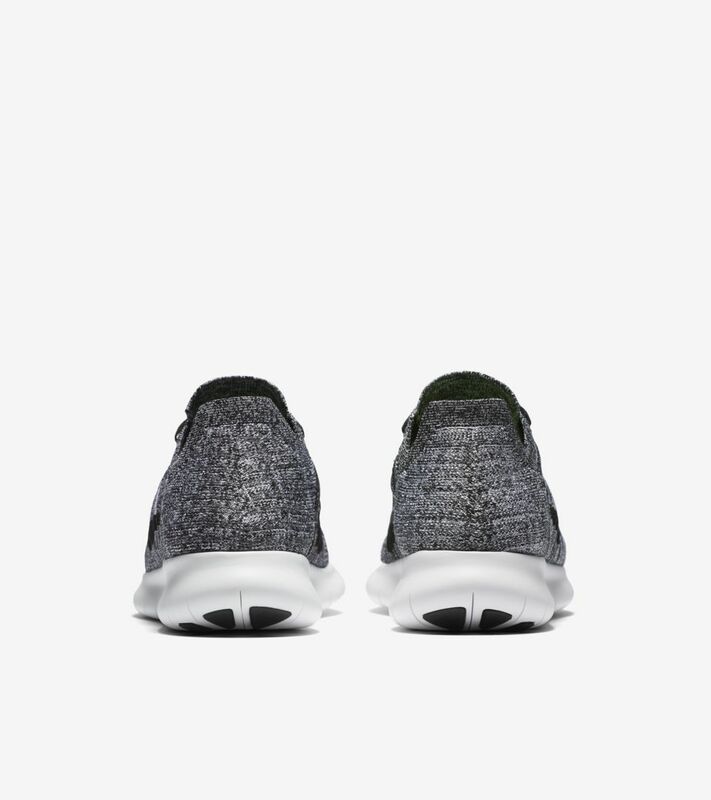 The newly developed sole is coupled with a Nike Flyknit upper to ensure a supportive fit.